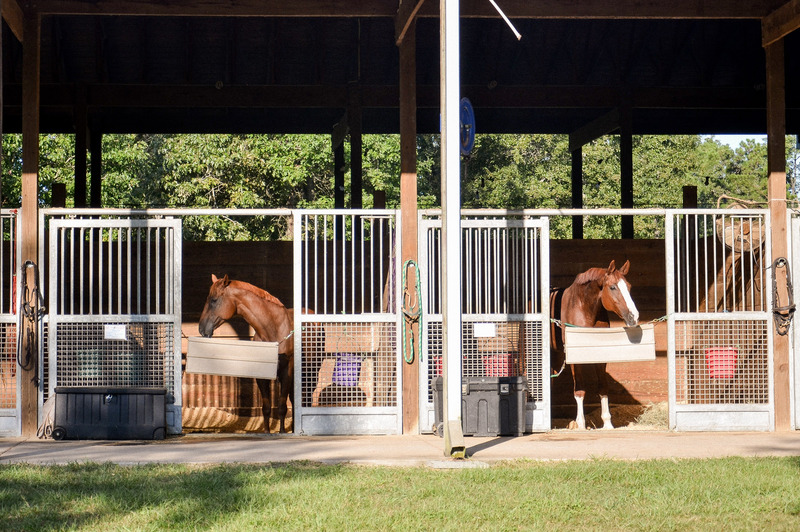 Edgebrook Equestrian Center is a family owned and operated facility located in Montgomery, Texas. 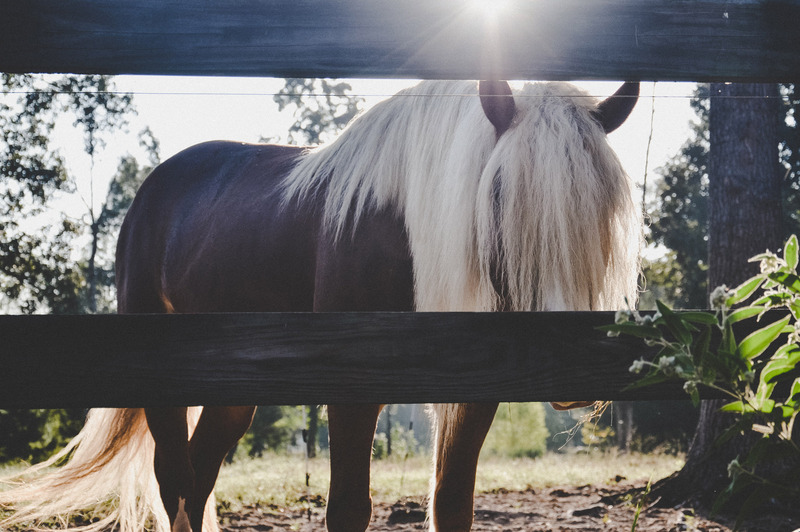 We are a full service equestrian facility offering boarding, english and western riding lessons, leasing, and open schooling on our miles of beautiful trails. 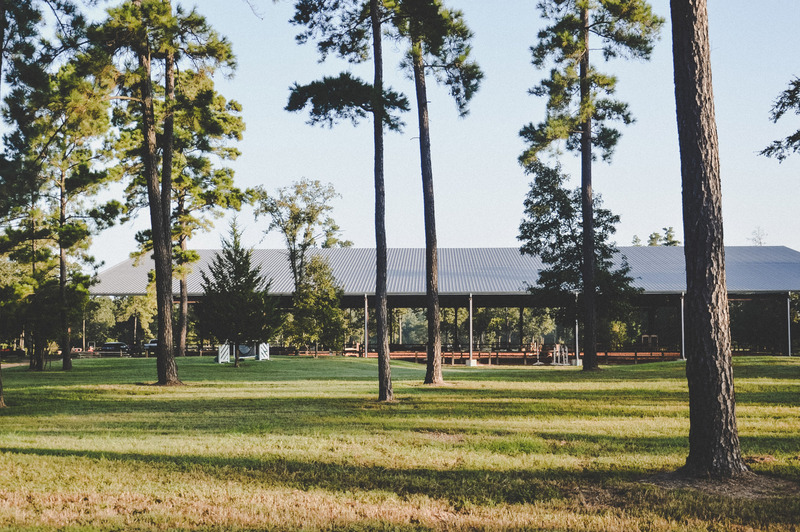 Our facility services Montgomery, Magnolia, Houston, Tomball, Conroe, The Woodlands, Grimes County and College Station. Sign Up for Emails Now! 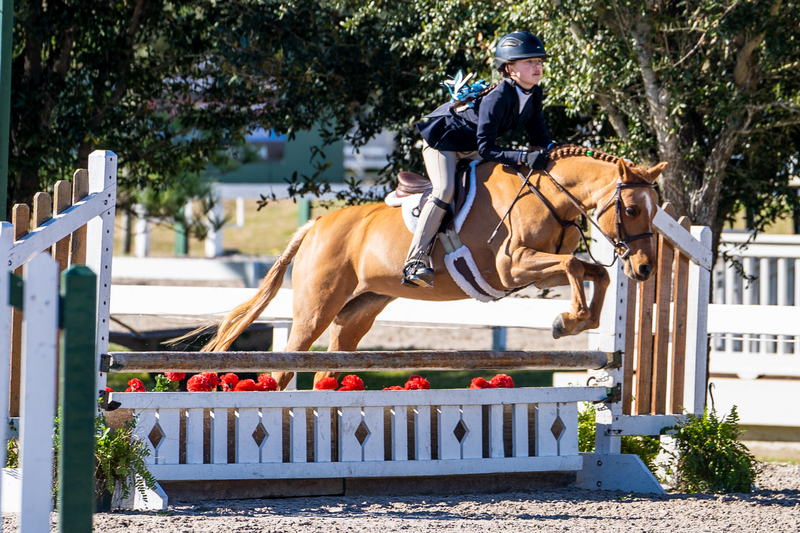 Edgebrook Equestrian Center has some of the finest instructors in the area. 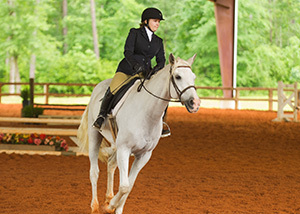 We offer a variety of lessons, and much more. 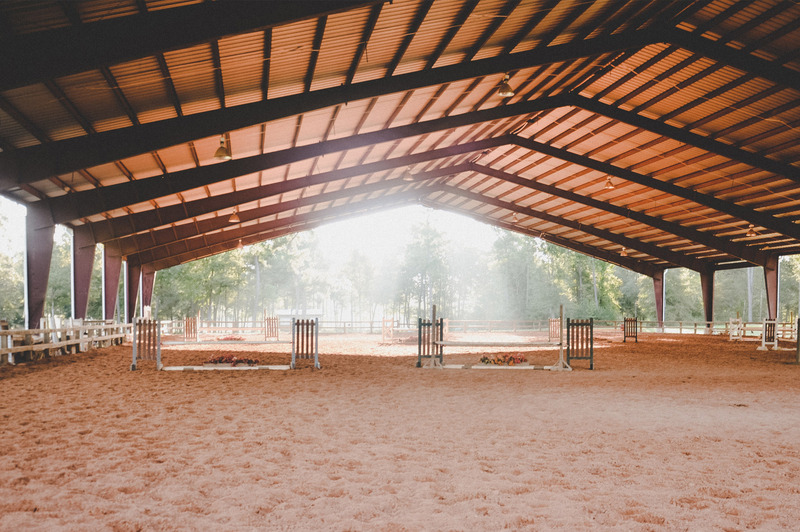 Edgebrook Equestrian Center offers private, semi- private, and group lessons for adults and children of all skill levels, beginner to advanced. 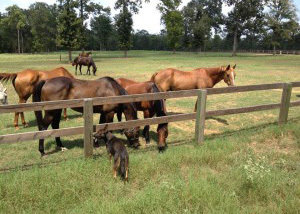 Edgebrook offers full and pasture boarding. Full board includes individualized feeding program with daily turn out. 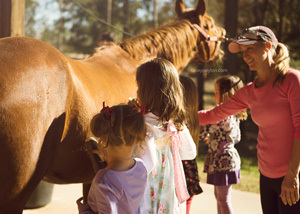 If horses are the center of your child’s life, why not make them a part of their birthday celebration?! Kids will never forget the memories made at an Edgebrook party!